At some point in our lives, we’ve probably all asked ourselves why we wear makeup. 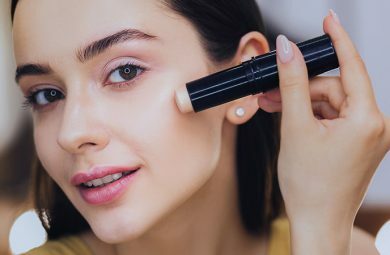 A beauty routine can be tiresome, and some days it may seem like going fuss-free with no makeup is a more attractive option than spending the time to get all dolled up. But when it comes down to it, wearing makeup is what you make of it. Among other benefits, makeup can provide us a sense of empowerment and self-esteem. 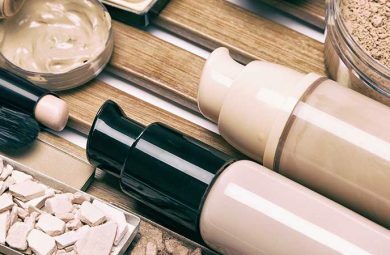 So, if you’ve been considering making a no-makeup vow, consider these important benefits to wearing makeup and you might think again. One important benefit that a simple makeup routine can have is boosting your mood. There is just something about taking care of yourself that has the effect of lifting your mood and putting you in good spirits. 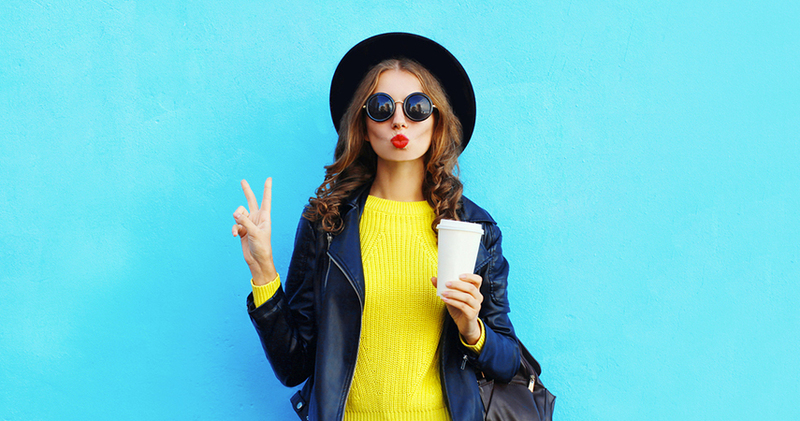 The addition of a little color and pop to your not only gives you that clean and polished look, but it also helps you feel more put-together and presentable. That benefit alone is well worth taking a few extra minutes to swipe on a little foundation and plump your cheeks with blush. That’s right! Another one of the benefits of makeup is that it gives us all the opportunity to transform ourselves. Whether you want to look like a Disney princess, your favorite actress, or even just the “girl next door,” a little makeup can help you achieve that look. And the transformation process is so much fun! 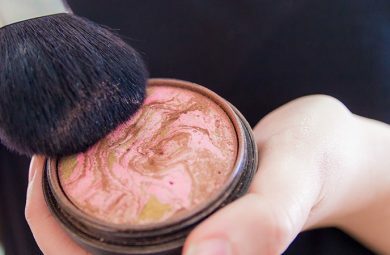 You might not do a complete transformation on a daily basis, but taking the time to really do up your makeup on a special occasion is a fun way to feel special and take advantage of all that makeup has to offer. 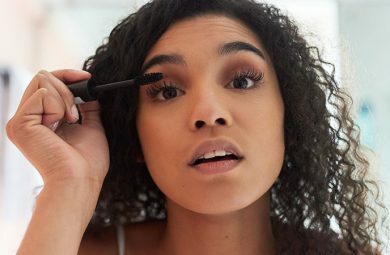 While it’s fun to go all out and do a transformation once in a while, one of the benefits of makeup on a regular basis is simply to enhance your natural beauty. We all have our own unique beauty, and makeup can really help us highlight those features that stand out for us. A little mascara is a great way to highlight your eyes if they are your best feature. Or you can really make your perfect pout stand out with some lipstick. Makeup helps us draw attention to our best features so we can feel our best and really stand out in the crowd.